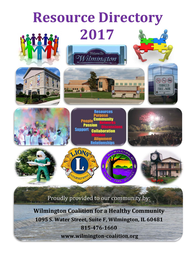 ​The Wilmington Coalition for a Healthy Community (WCHC) provides regular forums for the education and sharing of information about heroin, opioid painkillers, and other drugs. 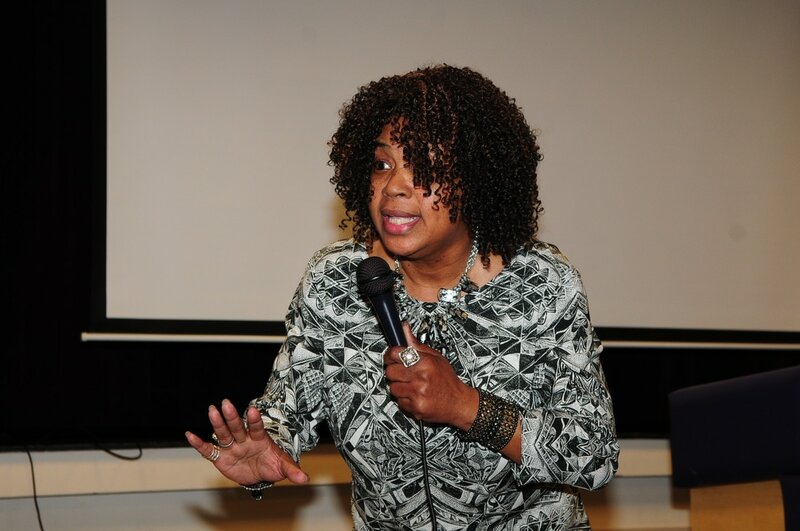 The Heroin Forum held on March 2, 2017, featured Jolinda Wade, mother of basketball star Dwayne Wade, who described her struggles with addiction and what she is doing now to help others. Other guests included State’s Attorney James Glasgow, Judge Ray Nash, Will County Board Member Ragan Freitag, and a physician from Riverside Healthcare who explained how opioids react in the brain to cause addiction. The coalition also provides opportunities for Wilmington area residents to learn how to use naloxone to interrupt an opioid overdose and get the overdosing individual to help. A training was held on May 16, 2017, and another one is scheduled for Thursday, June 29, 2017. Click on the flyer for more information. 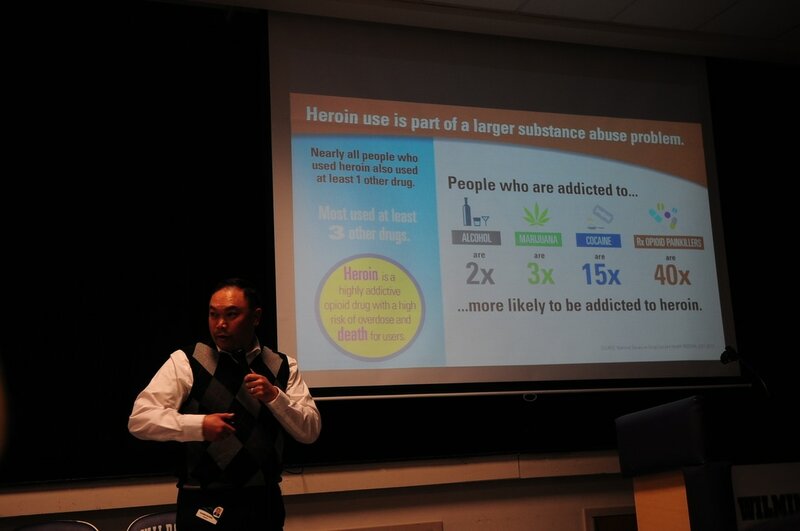 Naloxone training is conducted in partnership with the Will County Office of Substance Use Initiatives, which is implementing a state grant to reduce overdose deaths.